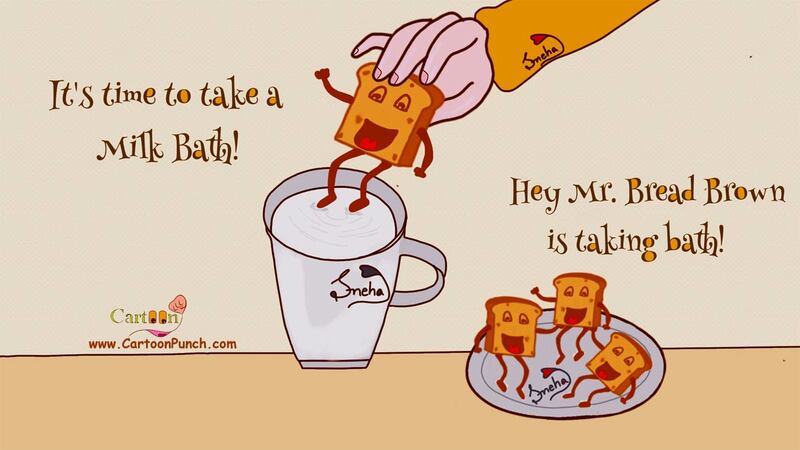 Illustration: A bread about to get dipped in milk saying happily, "It's time to take a bath!" Other breads on plate dancing and saying, "Hey, Mr. Brown Bread is taking bath!" 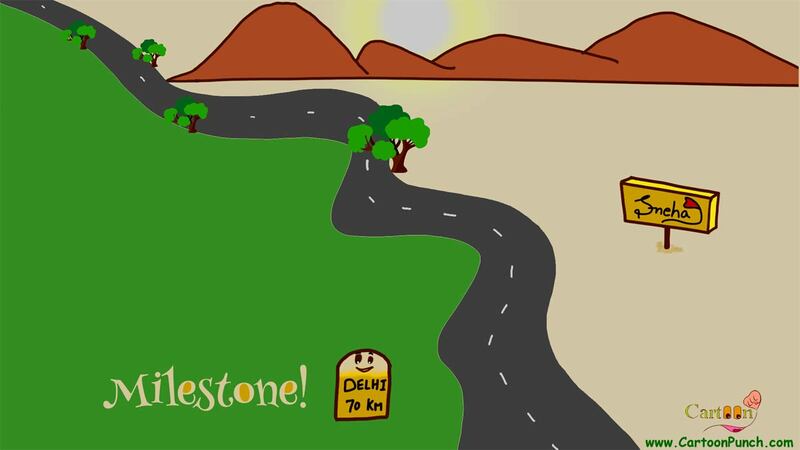 Illustration: A milestone beside a long street with swirls! 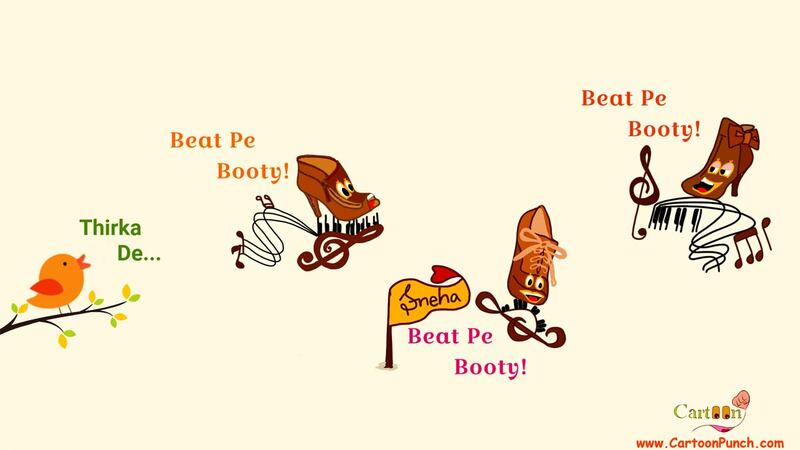 Illustration: Bird singing a pappy Bollywood song featuring Tiger Shroff and Shraddha Kapoor in Baghi movie! Let's Do Not Support Colorism or Racism! 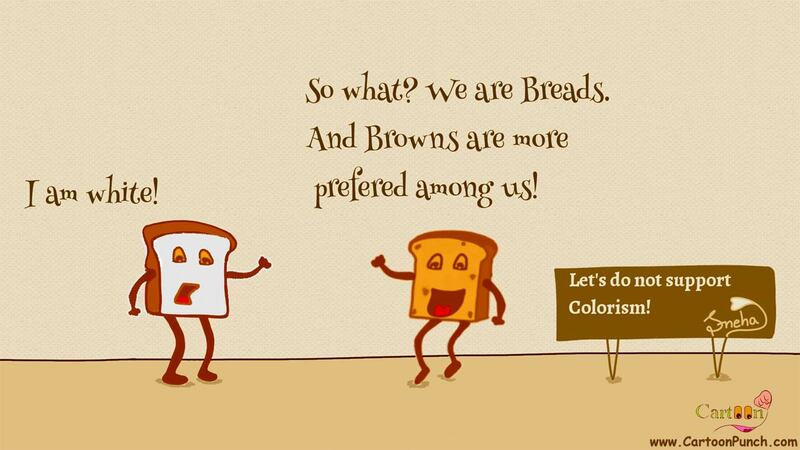 Illustration:White bread and brown bread arguing on who is best! 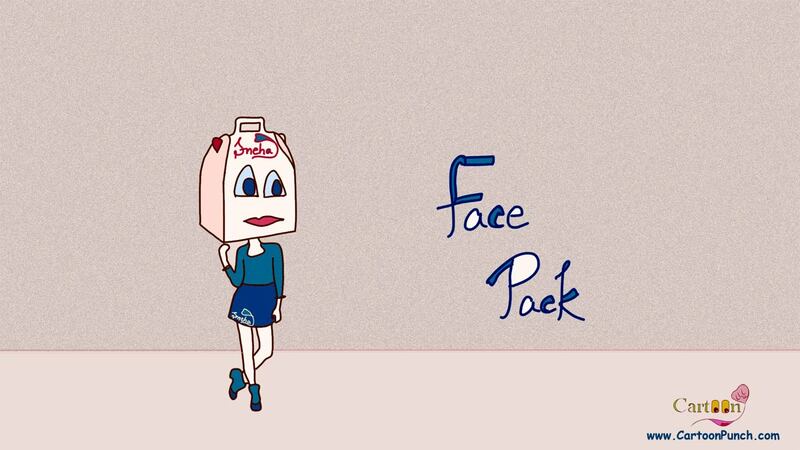 Illustration: A girl with face packed of shopping bag! 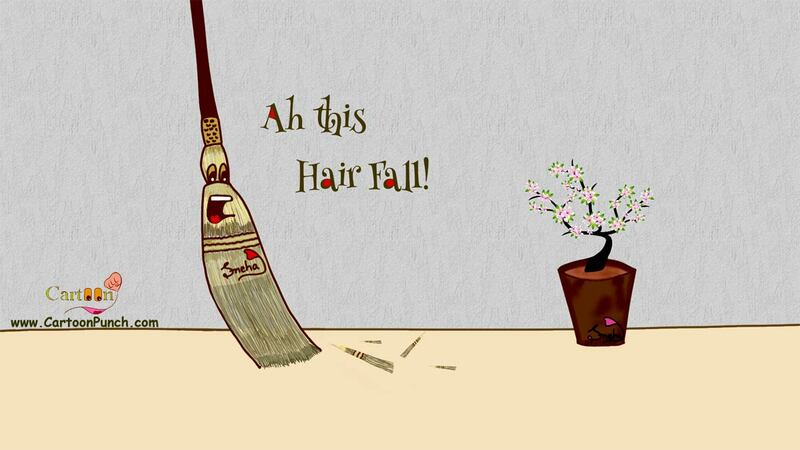 Illustration:A broom in courtyard in shock seeing the hair fall on floor! 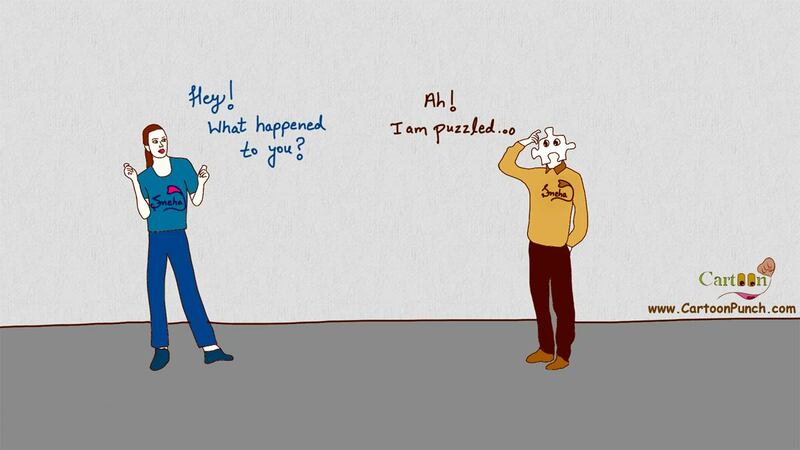 Illustration:A girl asks to a man, "Hey, What happened to you?". The man replies, "I am puzzled." YouTube Idea: A Success Story! 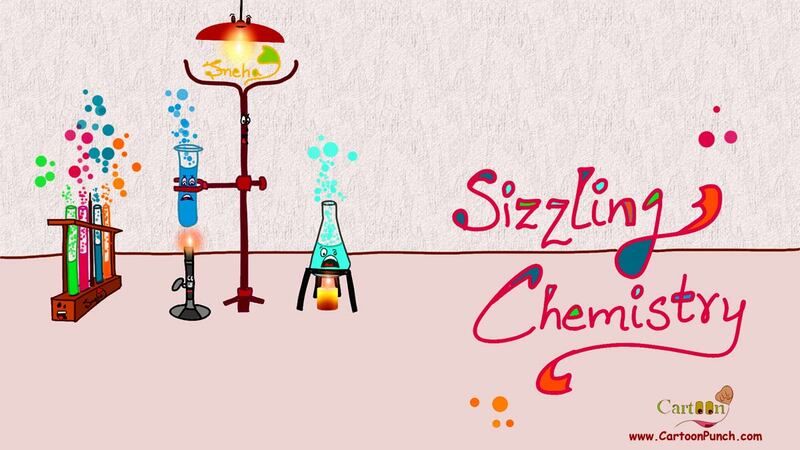 Wall Papers: Celebrating Wallpaper Day! Face Book: About Facebook in Past! CD Player: Playing Badminton is So Much Fun!